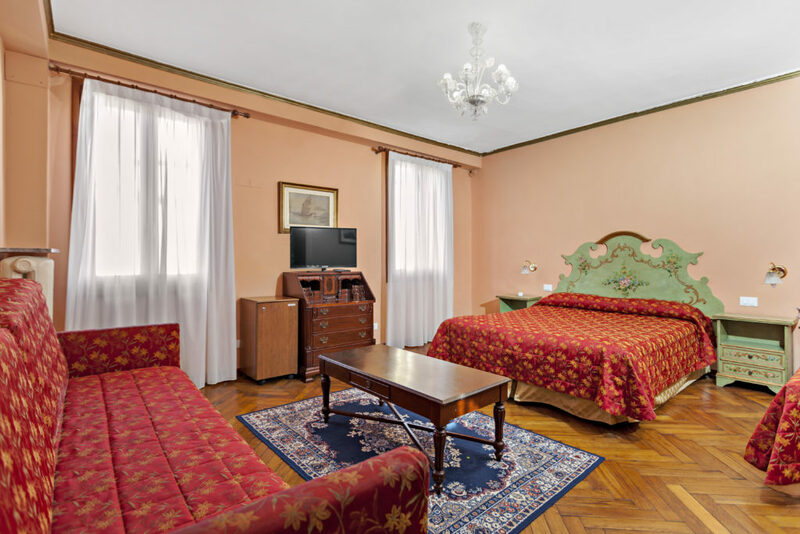 In the heart of the most lively Venice, next to the historical Malibran theatre, the 3 stars Malibran hotel with its elegant rooms in Venetian style and its renowned restaurant will be glad to welcome you. 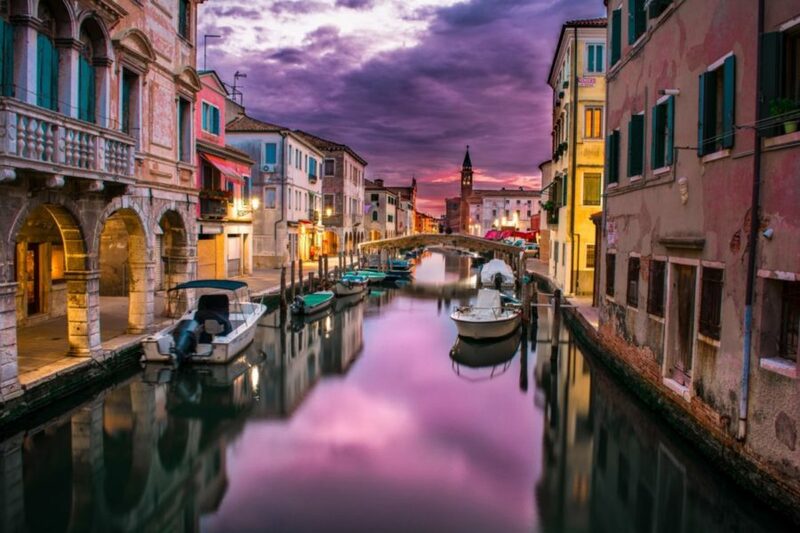 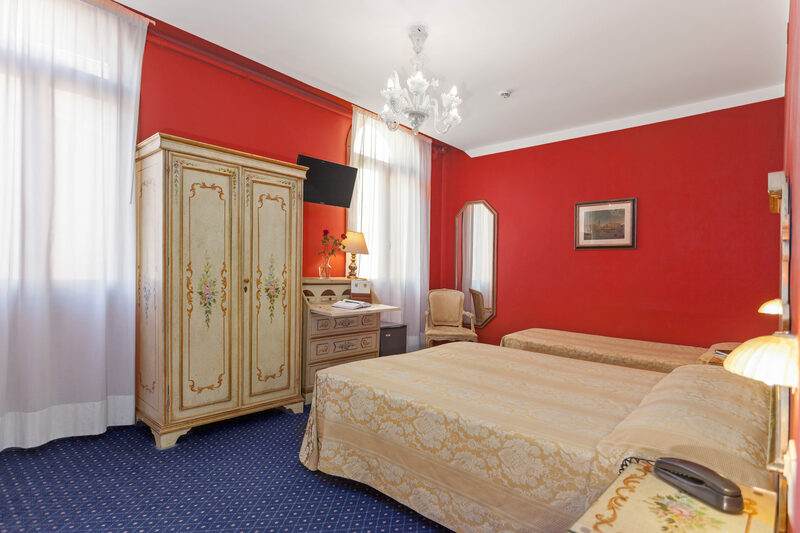 A few steps from the Rialto bridge, Saint Mark square and the famous Marco Polo’s houses the Malibran hotel will be the best starting point for your excursions researching the hidden Venice. 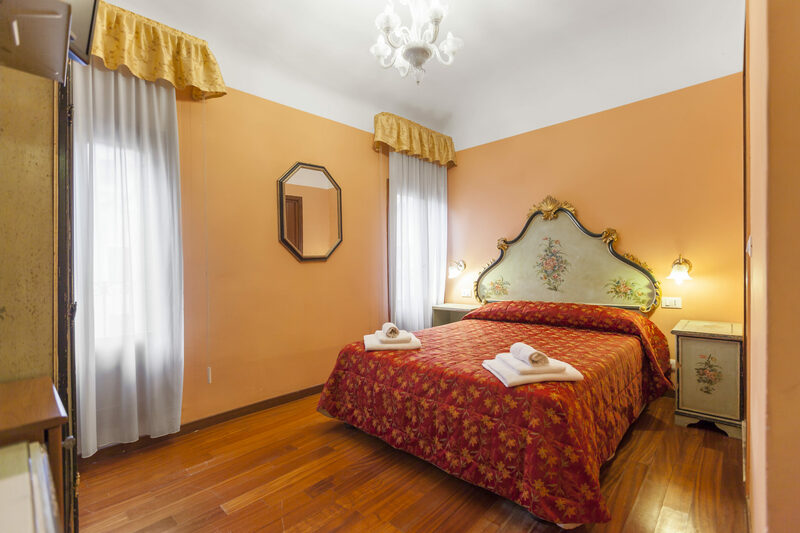 The rooms of the 3 Stars Malibran hotel of Venice are furnished in a pure Venetian style, some with wooden floor, chandeliers of Murano glass and old mirrors overlook the famous Malibran theater. 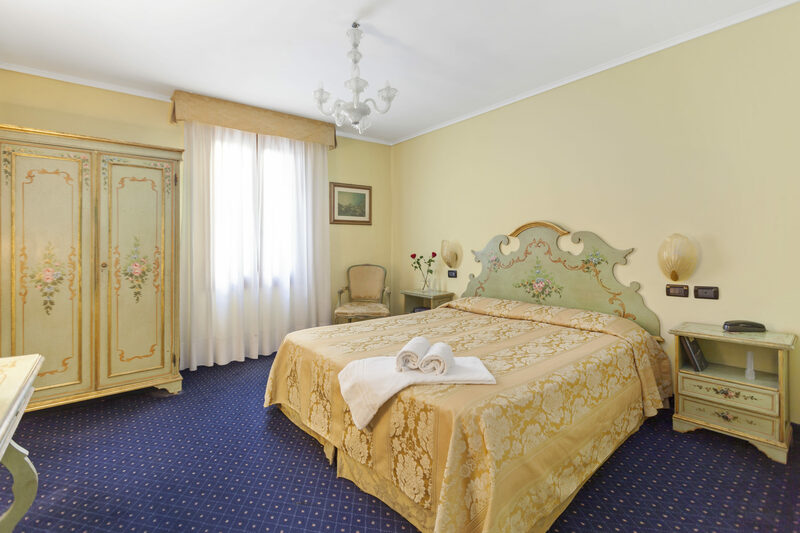 Elegant double or single beds room, in typical Venetian style with Murano Glass chandelier, the standard room is 16 square meters, equipped with all the comforts and overlooking on the main alley or on the Teatro Malibran. 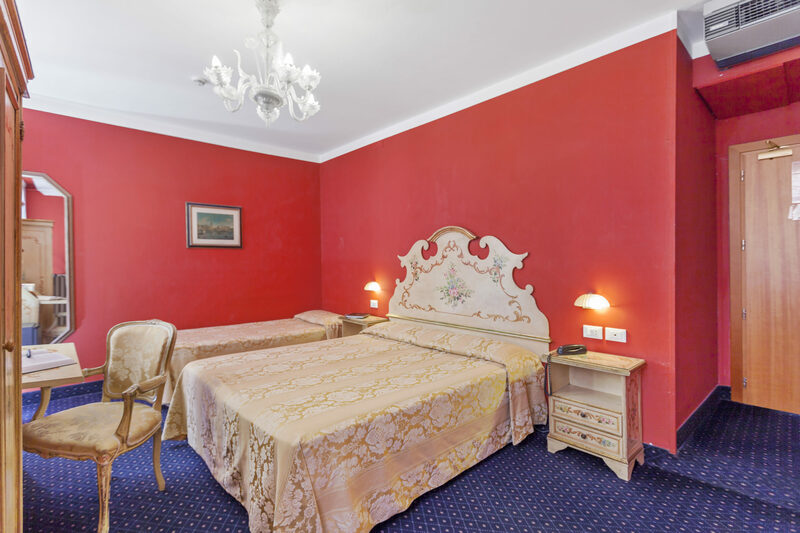 They are equipped with all comforts, overlooking the Teatro Malibran Square or on the side alleys. 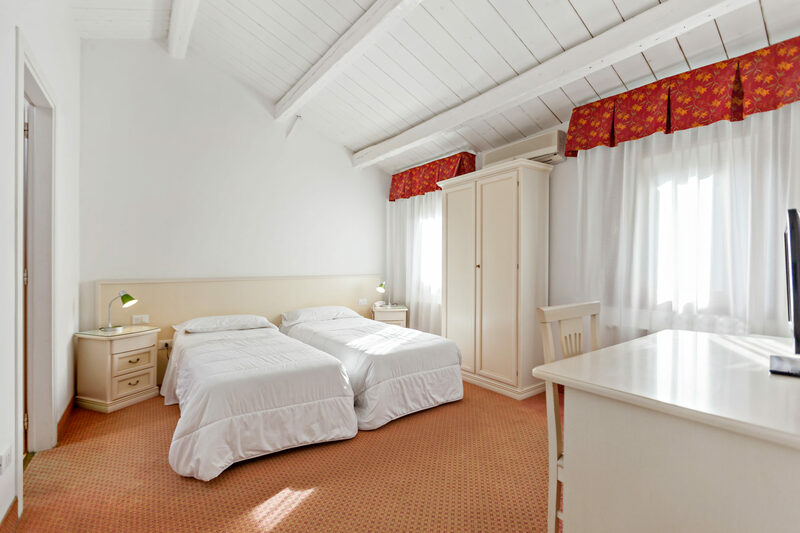 The size is 22 square meters. 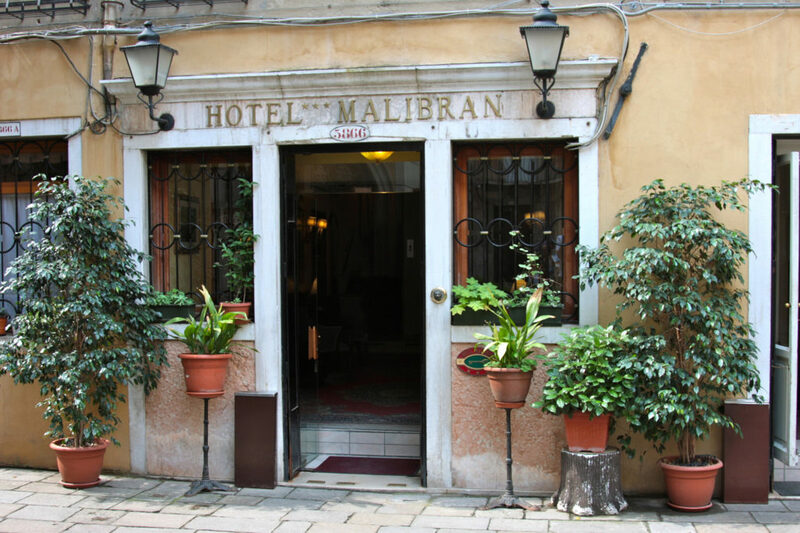 A few steps from the Rialto Bridge, the Restaurant Malibran in Venice offers fish and meat dishes, adding some typical Venetian style dishes, depending on the season. 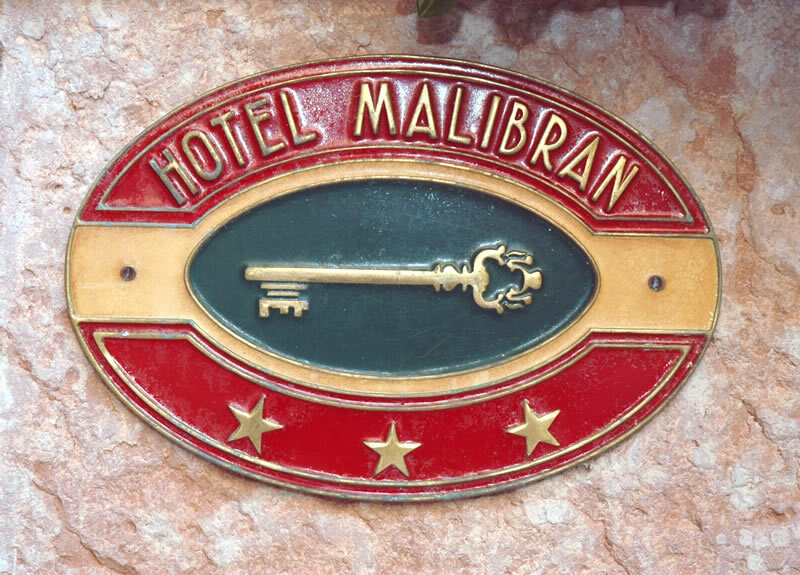 Pizzeria & Restaurant Malibran consists of an elegant lounge, a gracious garden facing the Corte del Milion, few steps from the Marco Polo’s house and during the hot season of a beautiful courtyard in front of the famous Malibran Theatre. 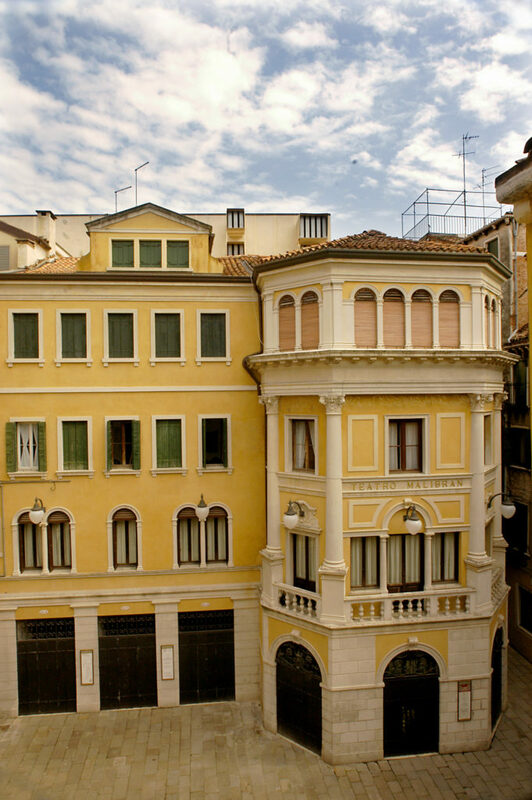 This building is located in front of the Teatro Malibran and the Hotel Ristorante Malibran. 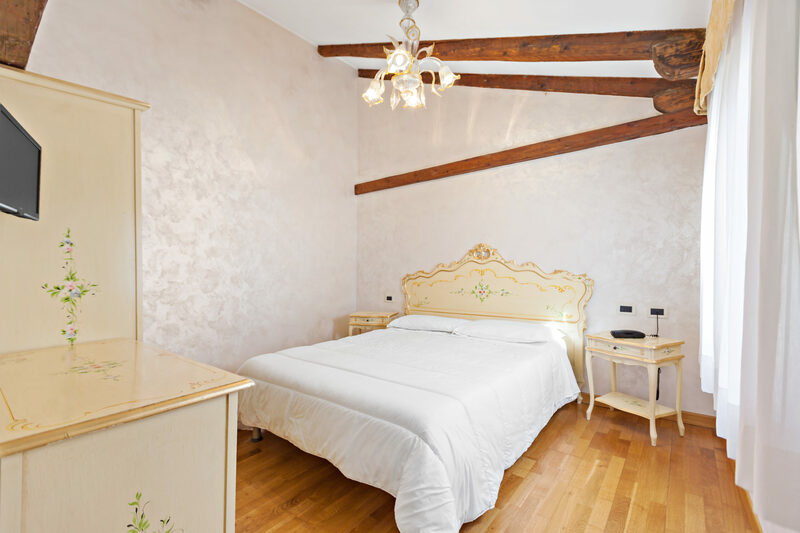 Built in a historical site, it was already seat of the Silk’s Supervisor of the Lucchesi’s merchants in the 1500, is located close to the Marco Polo’s houses, as showed from the stone up on the main entrance of the Restaurant.